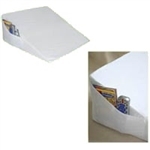 High quality and designed specifically for hospital beds measuring. 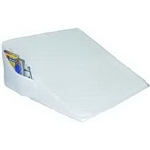 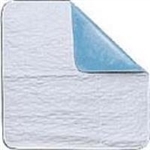 Rose Healthcare Bed Wedge With Pocket is perfect for head, foot or leg elevation. 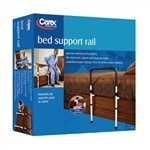 Carex® Bed Support Rail allows a person to get in and out of bed easily and safely. 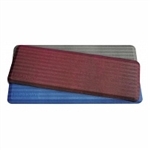 Cool GreyAnti-bacterial to resist mold, mildew, stains and odors.